Mr. Clean is one of the leading commercial and residential carpet cleaning services. We providemultiple cleaning services in the areas of Charlotte and Huntersville, NC and Fort Mill, SC. We provide a comprehensive set of services that meet high standards of quality. We have tailored them differently for residential and commercial circumstances. We understand that the needs of both industries are different so we are dedicated to meeting the varying demands. 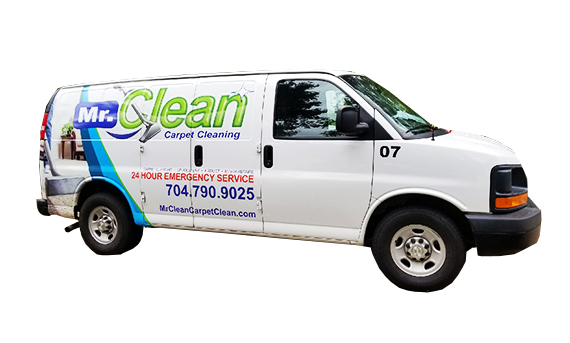 Our Mission: To provide best and comprehensive cleaning services to commercial and residential sectors and eliminate people’s carpet, upholstery, and tile hygiene issues. Our Vision: To become a reputed name in the commercial and residential cleaning services industry. Consistency of Quality: No matter what kind of cleaning service has been booked, we provide each one with the samelevel of quality. Mr. Clean never comprises on the standards of quality to ensure that our clients can trust and rely on us. Customer Service: Our clients are as much of an asset to us as our own employees. From the process of booking the service to completion, we never sway from providing ease to them. We ensure that clients’ needs and demands are net effectively at every point of contact.